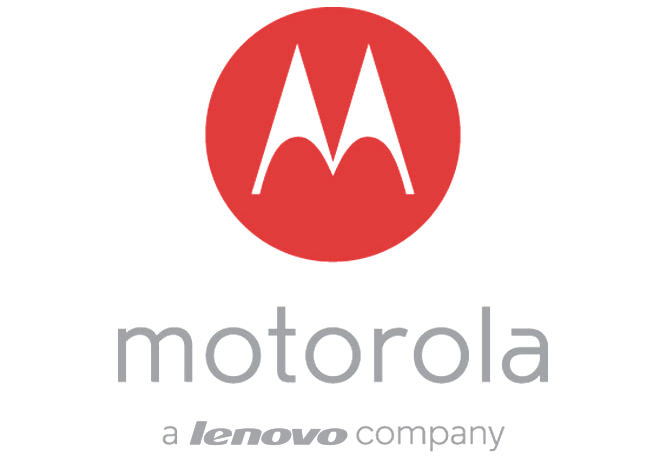 As Motorola inches towards the closing of the Lenovo deal, the company has announced a change in their leadership team. Charlie Tritschler has been promoted to Senior Vice Present of Product Management, overseeing product development on all the company’s products. Tritschler joined Motorola in March of last year from Amazon’s Kindle team and has made a key impact on the Moto E and Moto G.
In addition, Motorola announced it’s adding regional sales heads as three new members of its senior leadership team and also making Adrienne Hayes the SVP of Marketing and Communications of a new marketing and communications team responsible for the company’s brand and advertising worldwide.